The important feature of Manufactura is that any global setting can be overridden on any single post or page using setting keys which you will find in squared brackets next to setting names on the following pages. Here you should select main website logo. It is displayed on pages next to the menu, on preloader screen and on sticky header. Recommended size for logo is 288px x 80px. This is another option which influences general color scheme of the site. 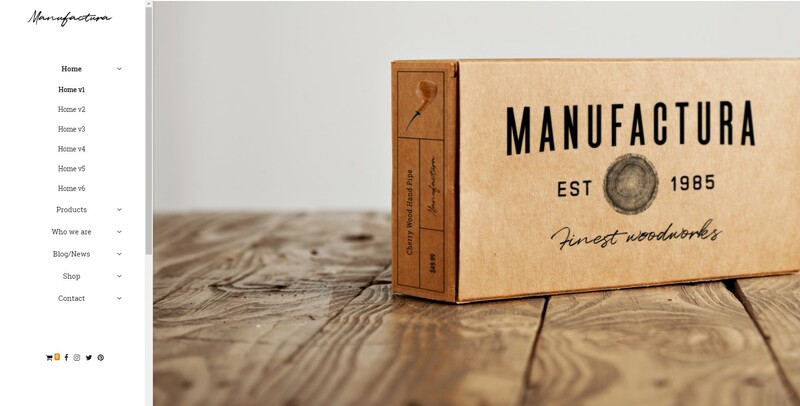 Manufactura features two general skin styles – light and dark. The light skin has white colored background and dark colored main font and other ui elements. On the other hand, dark skin has dark colored background and light colored fonts. Manufactura theme allows you to hide (collapse) the menu. This means that the menu is going to be initially collapsed. 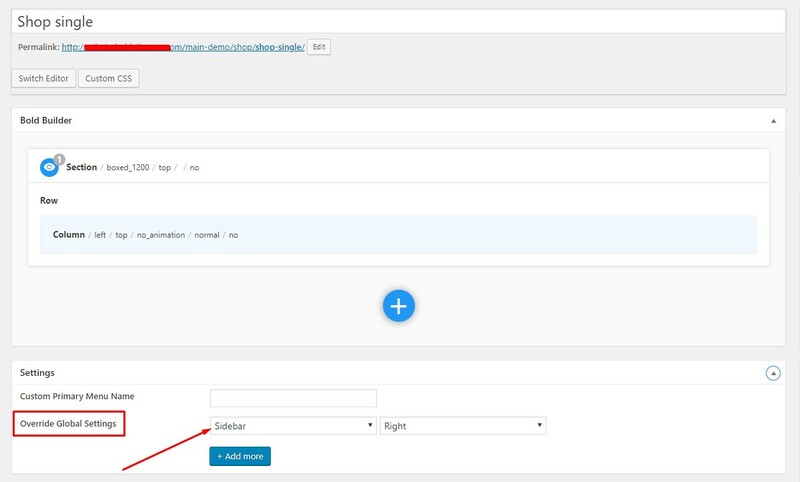 The user can always expand it by clicking on the menu icon. Manufactura has a unique way of enabling you to create custom footer pages. You can create a static page, add content to it and set desired global settings overrides. Then you can use it as a template for all pages. Body text font. 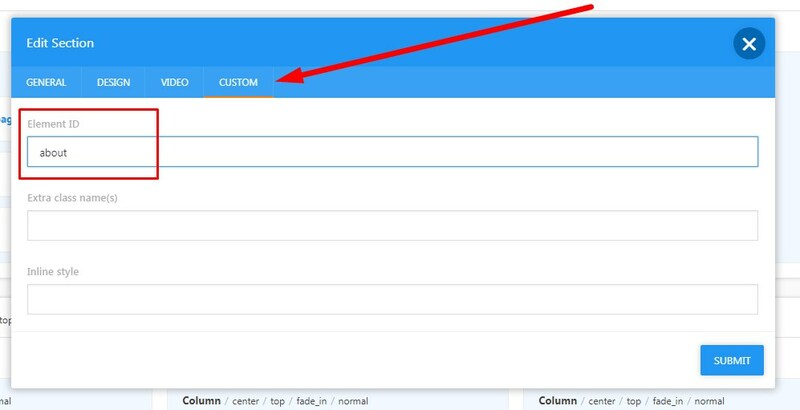 Using this setting you can set the main font family that’ll be applied throughout the website. 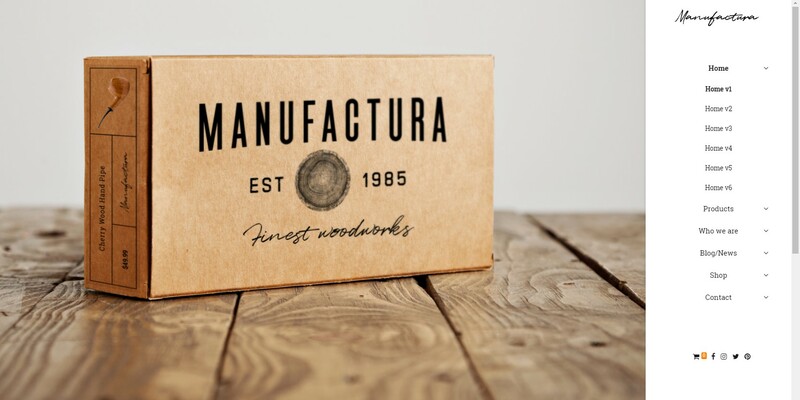 Manufactura uses Google webfonts. Manufactura offers two layouts for single blog post pages – standard and columns. 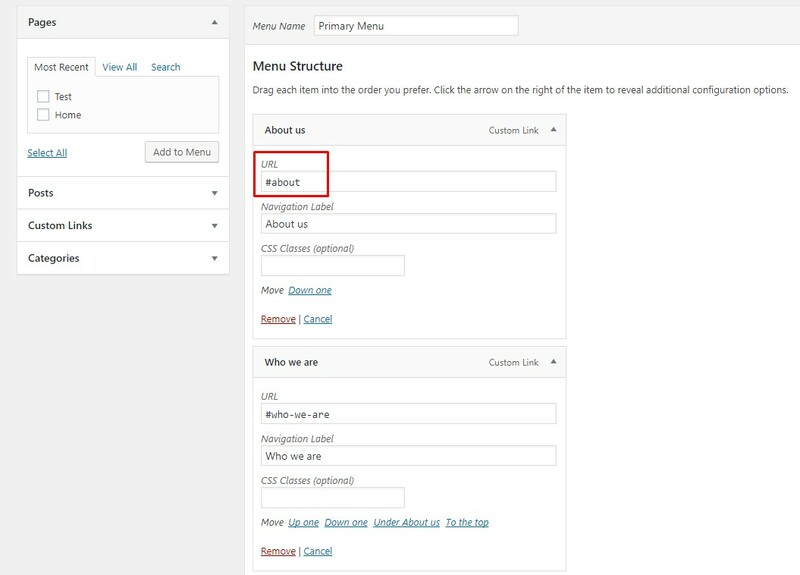 Standard layout features post content in one column while columns layout introduces two columns – one for featured image / grid gallery / video, and one for the content itself. 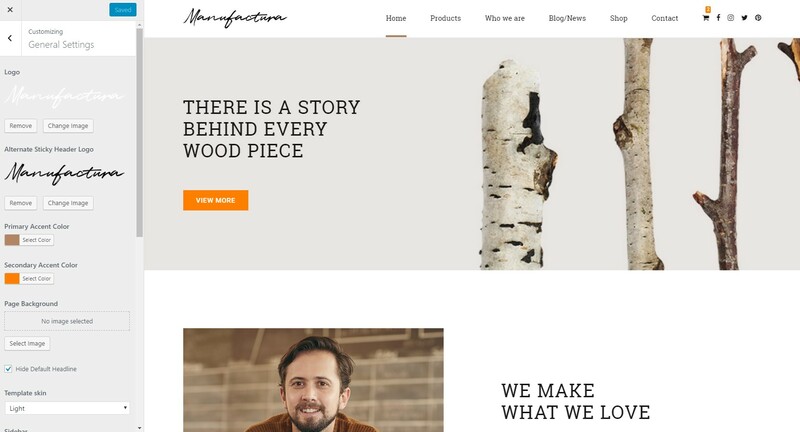 Manufactura offers two types of headlines on blog archive pages and individual post pages. Manufactura has a unique way of enabling you to create custom templates for single post pages. You can create a static page, add content to it and set desired global settings overrides. Then you can use it as a template for single post pages. Manufactura offers two layouts for portfolio single project pages – standard and columns. Manufactura offers two layouts for portfolio archive pages – standard and columns. Manufactura has a unique way of enabling you to create custom templates for individual portfolio item pages. You can create a static page, add content to it and set desired global settings overrides. Then you can use it as a template for portfolio item pages. 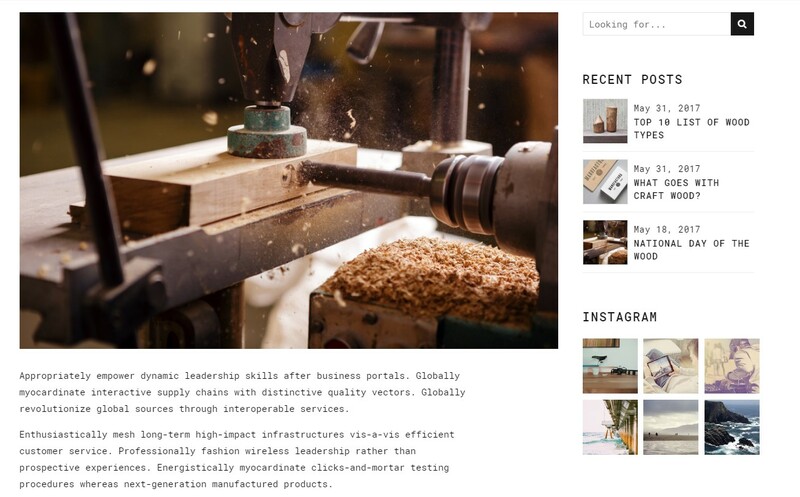 Manufactura offers two types of headlines on blog archive pages and individual post pages. Header with the dash and header without it. 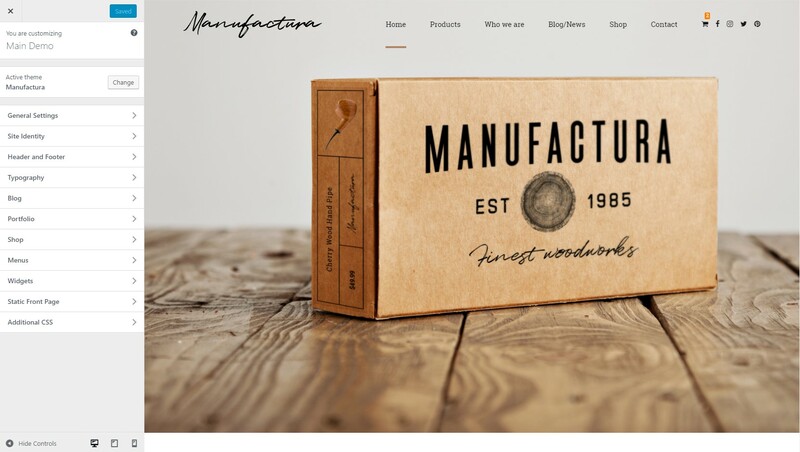 Manufactura has a unique way of enabling you to create custom templates for individual product pages. You can create a static page, add content to it and set desired global settings overrides. 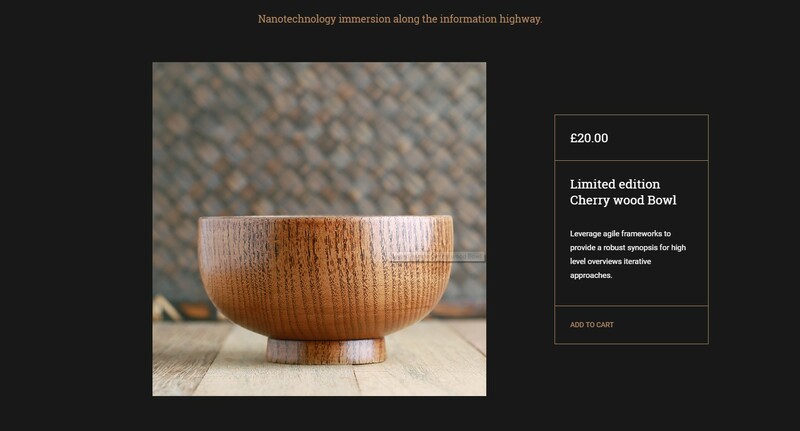 Then you can use it as a template for individual product pages. 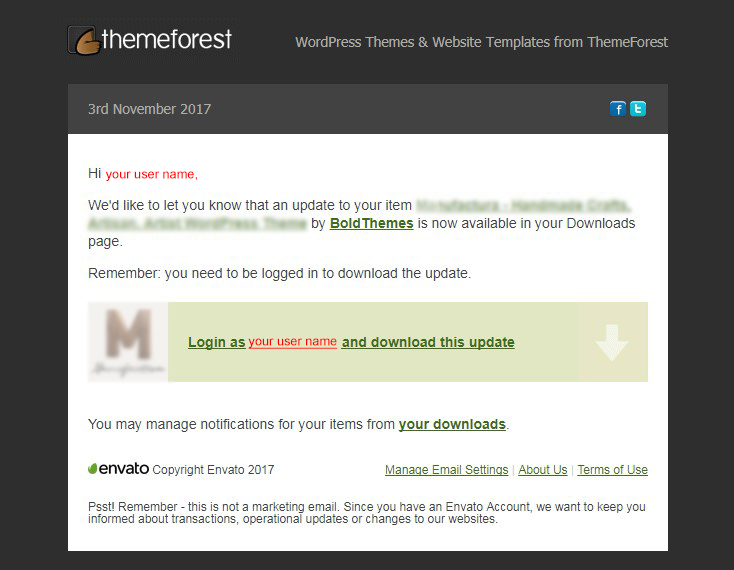 Theme’s .pot file is located in /wp-content/themes/manufactura/languages folder. Also make sure to translate the theme’s plugin, located in \wp-content\plugins\manufactura\languages folder. First of all, make sure that parent theme folder is named: manufactura. Otherwise rename the folder. You should be able to find the folder manufactura-child in the package you have downloaded from ThemeForest.